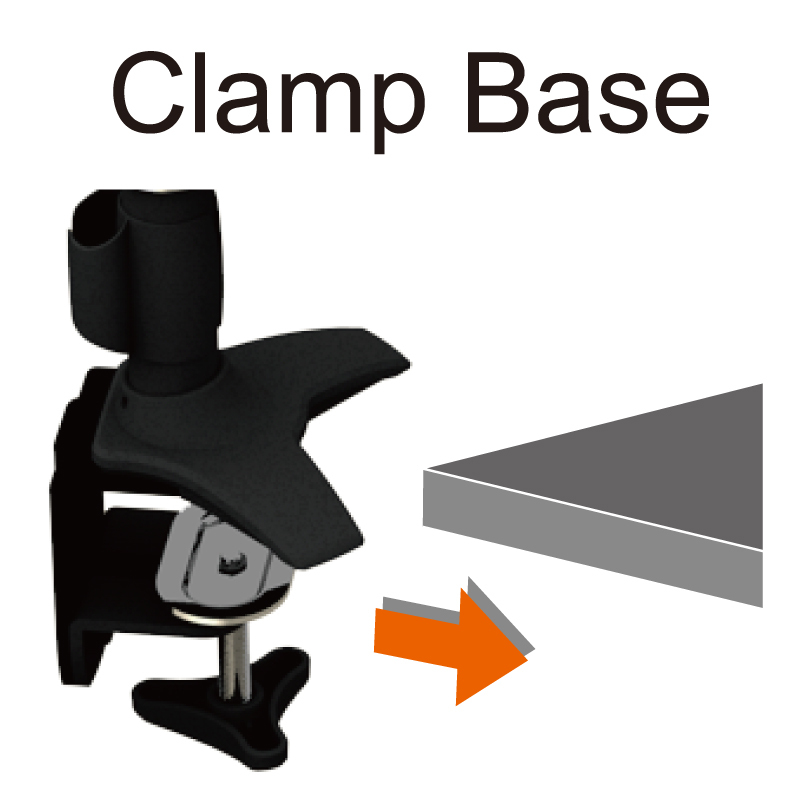 Single LCD Arm - Clamp base, TC110 - HIGHGRADE TECH. CO.,LTD. Providing Ergonomic Mounting Solution for HealthCare IT ! 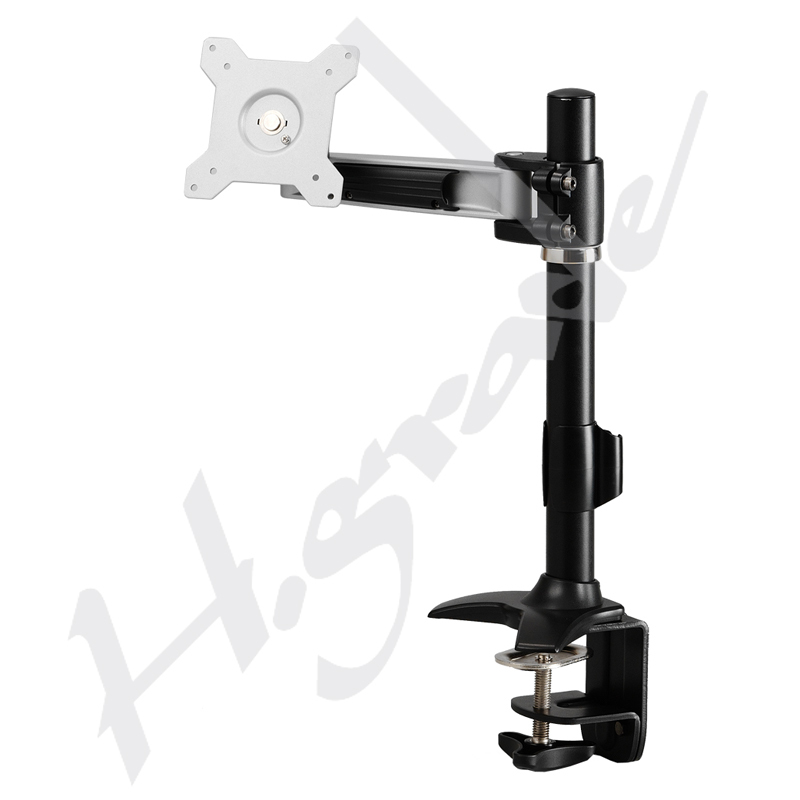 Highgrade is a company specialized in LCD Monitor Stand, LCD Monitor Arm, LCD / LED TV wall Mount brackets, Touch Monitor Stand, eReader holder and Projector mount. Our products are widely applied to LCD industry. All of the products made by Highgrade are of high quality but priced reasonably. TC110 is our LCD monitor stand with one articulating arms. It continues all the key features of our Pole mount series with hinge solution for Tilt and Swivel. Cable manangement system and the patented Torque adjust by end user with allen wrench.